Energise Africa will receive an additional £1.6 million of capital to attract crowd investment from 1,500 new small UK investors, and connect at least 125,000 more people to clean, reliable energy – allowing the programme to reach a total of 325,000 people living currently without access to Energy in Africa. 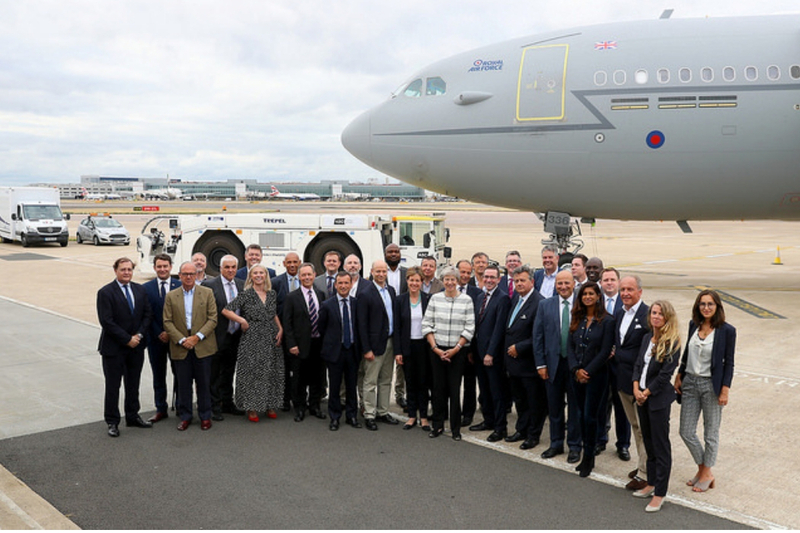 The announcement was made during the PM’s visit this week to three African countries and Lisa Ashford, Energise Africa’s MD accompanied her as part of the British businesses delegation. UK aid is supporting the growth of innovative solar technology companies which are providing clean energy to off-grid households in Africa, Minister for Africa Harriett Baldwin announced on Wednesday 29th August as she accompanied the Prime Minister on a visit to Nigeria. This will improve the lives of over 11 million people while boosting UK business opportunities. “Africa’s solar industry is vibrant and exciting, full of potential to transform the lives of millions of people who are still living off the grid. By sharing British expertise we’re allowing this industry to flourish, helping the poorest to access clean, sustainable energy, while also opening up opportunities for UK business and investment. This is a win for African countries and a win for the UK. The innovative solar sector is vibrant and booming in some areas of Africa, but the growth of companies is often restricted by market barriers such as a lack of access to finance and business support, high tariffs on essential components, lack of infrastructure for mobile payments, and lack of appropriate disposal facilities.